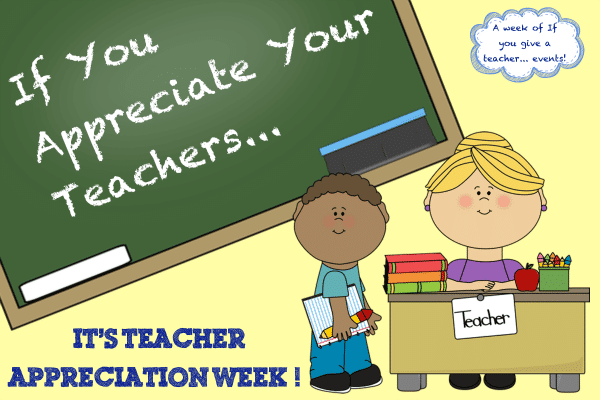 This is a week to show appreciation and gratitude to your child’s teacher for all that they do. Monday: A flower from your garden. Tuesday: A piece of fruit or a muffin. Wednesday: A pen, pencils, or anything you think teacher might find useful in class. Thursday: Special food for the teachers’ luncheon. (There is a sign-up sheet at the front desk).